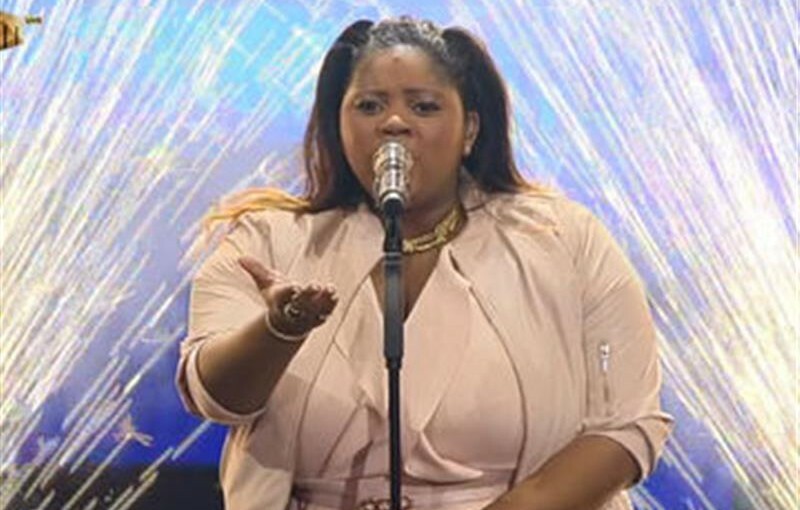 Carnival City is gearing up for the influx of emerging singers set to descend on the complex for the Gauteng round of auditions for Idols SA Season 13, on February 4. This will be the 4th year that Carnival City provided a stage for the thousands of hopefuls auditioning for the ever-popular talent competition. Its Big Top Arena is also where Noma enjoyed a glitter shower after being announced the winner of Season 12 in 2016. Entry is free and open to all South African citizens who are between 16 and 30 years old on the date of their first audition. A person who aspires to success at impressing the judges must remember to bring their ID document to the audition, and minors must have written consent signed by a parent or guardian. All the Idols SA Season 13 audition details can also be found on the official Idols SA website.